Mitch Iimori aka “Mitch the Ultimate Multi- Instrumentalist” was born in the city of Kamakura in Japan. His parents were avid fans of foreign movies and music. They had many vinyl record of mostly American music. Mitch learned to drop the needle onto vinyls at age 3 and started listening to those American vinyls. Among them were Peter Paul & Mary, The Brothers Four, Pete Seeger, New Christy Minstrels, Judy Collins, Simon & Garfunkle. He was particularly drawn to the sounds of guitar and banjo, and decided to learn to play them. As his brother was already playing the piano, he decided to give it a try at age 7, but soon discovered doing the same thing as his brother, who was a high achiever, was not a good way to go. So he picked up the guitar. Are you thinking about music for your wedding? Private party? Or block party? Or a back up musician for your CD project? I can provide music with many different instruments and styles. Are you an OPB fan? If you watch OPB tv often, you may have already heard my playing. I played oboe, clarinet and flute for the theme music for their “Oregon Experience”. At the end of the show, you’ll hear a snippet of my oboe performance. I can play solo on various kinds of instruments, or my friends and I can add a special touch to your special occasion that everybody will talk about for a long time. 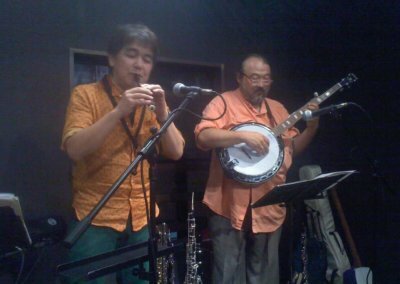 By myself, I can play sets on Oboe, Clarinet, Flute, Guitar, Ukulele, Banjo, Shamisen (Japanese), Sanshin (Okinawan), Hammered Dulcimer (and more). Hood River composer/pianist, Sydney Stevens and I can provide smooth, soothing, classy music on piano and oboe. This would be perfect music for a wedding. Portland singer/song writer, Galen Fous and I can provide his original compositions that differentiate his music from any other. For examples, please see the Video section below. 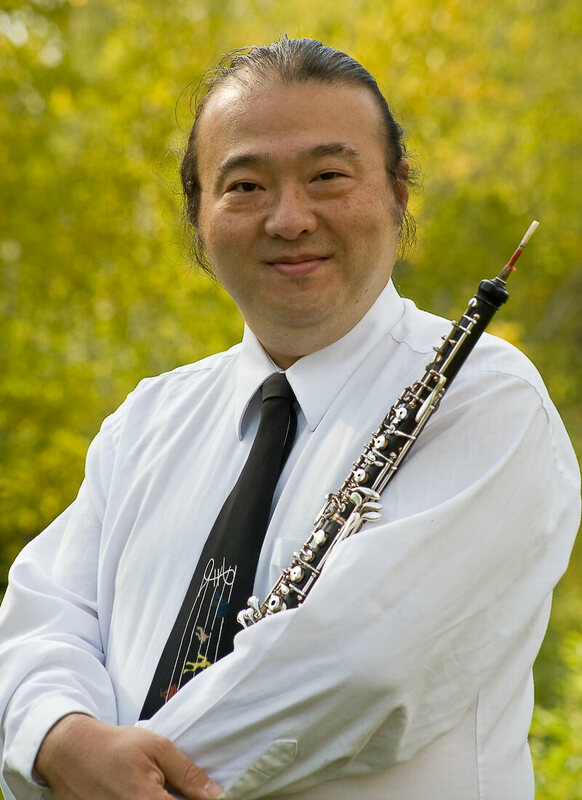 Currently, a few times a week, I perform Oboe, Flute and various other instruments at Oyatsupan Bakers, a Japanese bakery in Beaverton at 16025 SW Regatta Ln, Beaverton, OR 97006. Learn more by visiting the Oyatsupan Bakers Facebook Page. I am also available for instrumental lessons. 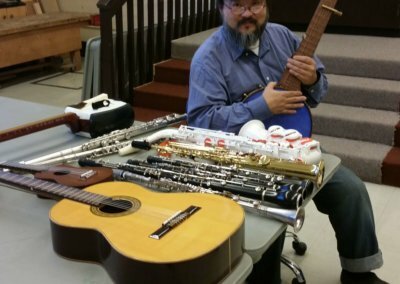 I am available to teach; Oboe, Flute, Clarinet, Bassoon, Saxophone, Recorder, Classical Guitar, Acoustic Guitar, Electric Guitar, Mandolin, 5 string 4 string Banjos, Tsugaru Shamisen, Tyrolean Zither, Balalaika, Hammered Dulcimer, Mountain Dulcimer, and more! 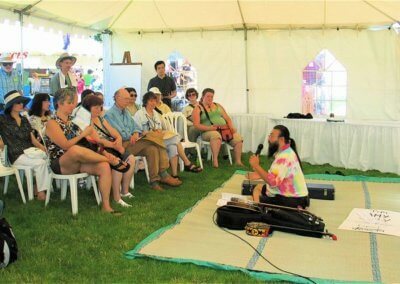 I am also able to provide beginning instruction on; Piano, Fiddle, Brass Instruments, Sitar and more. 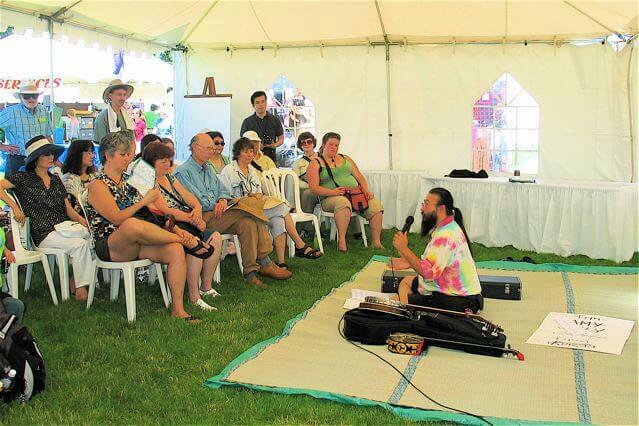 If you have an unusual instrument, there is very good chance that I either play it or know something about it. 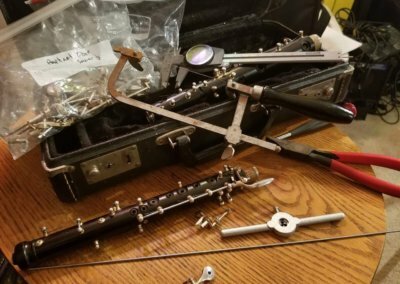 I have been a professional wind instrument repair technician for over 20 years. Currently, I work independently out of my own location. I’m specialized on mostly woodwind instruments, particularly Oboes and Bassoons. Not working for a store/shop gives me a lot of flexibility. If it’s possible, I can do house calls, pick up and drop offs at your convenient locations, payment options etc. 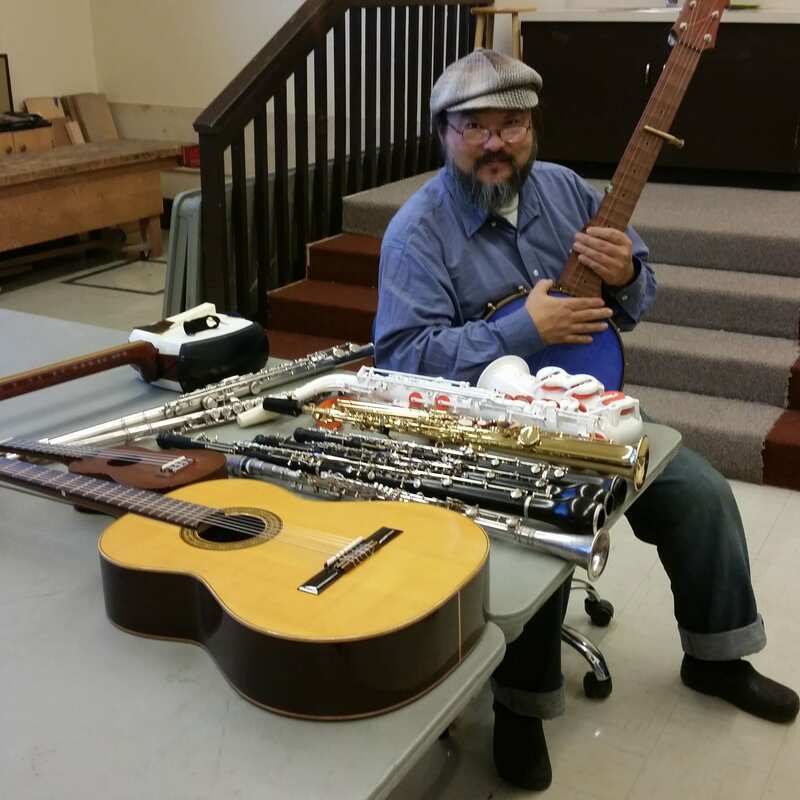 Being both a repair technician and a multi-instrumentalist means I have an accumulation of instruments. I buy and sell or rent those instruments and have some unusual ethnic instruments as well. Send me an email and we will take it from there! I teach as young as 6 yrs old, as old as 80 yrs old. Any age, any level. What if I don't have an instrument? 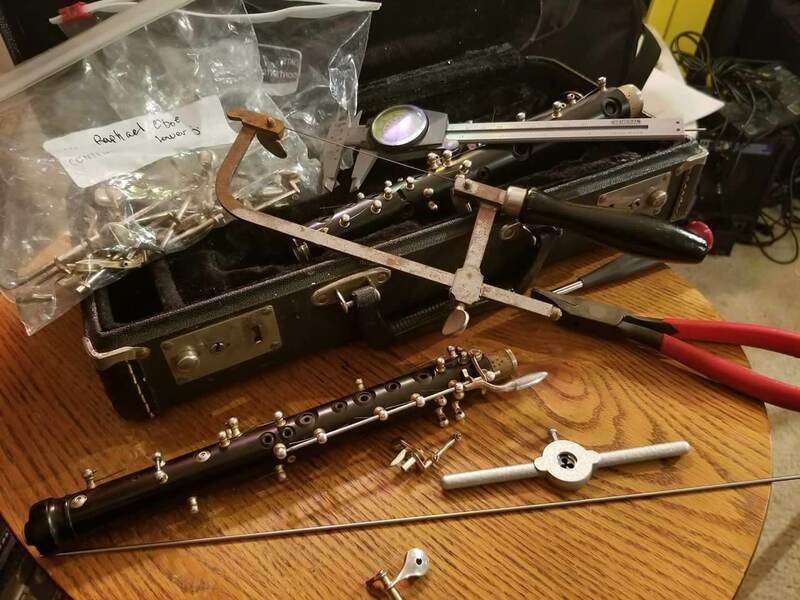 I am also an instrument repair technician, so don’t hesitate to call me for a lesson even though you still don’t have an instrument. I may have one for sale/rent, or shift you to the right direction. $30/30min, $40/45min, $50/60min. But they are negotiable. I would prefer to have a student for a bit less fee than not having the student at all. Also if my need and your need match, I am willing to work out a barter deal. I have few students who bring me food. I am a graduate of Eastman School of Music in Rochester, NY, the best conservatory in the US. My major was oboe performance, but since my childhood, I have been playing guitar and banjo, for over 40 years. I have been in Portland area about 18 years. I am an active teacher and a performer. If you Google my name, you will find a lot of sites. Or check my MySpace page. I have some mp3 that I made all by myself by multi-tracking. Look for “Mitch the Ultimate Multi Instrumentalist” on MySpace and Facebook. 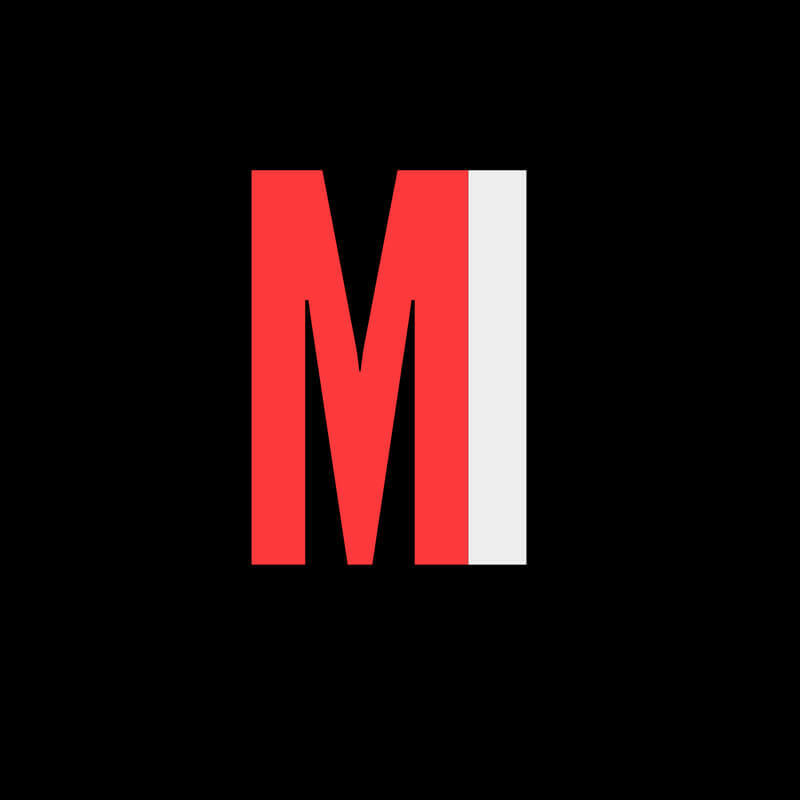 Also you may check out my Soundcloud page, Mitchoboe, and 2 YouTube channels: Mitchoboe, mitchoboe65. I have performed with Oregon Symphony, Third Angle New Music Ensemble, Principal oboe of Salem Chamber Orchestra, faculty member of Lewis & Clark Col., Univ. of Portland, and Corban Univeristy, the Banjo picker with a band Molly Bloom.